Farmers in China's Loess Plateau have for decades used both plastic and straw as a soil cover, or mulch, between crops. Much of the region's agriculture, of which corn is a large part, is dryland; the crops depend solely on seasonal rainfall. 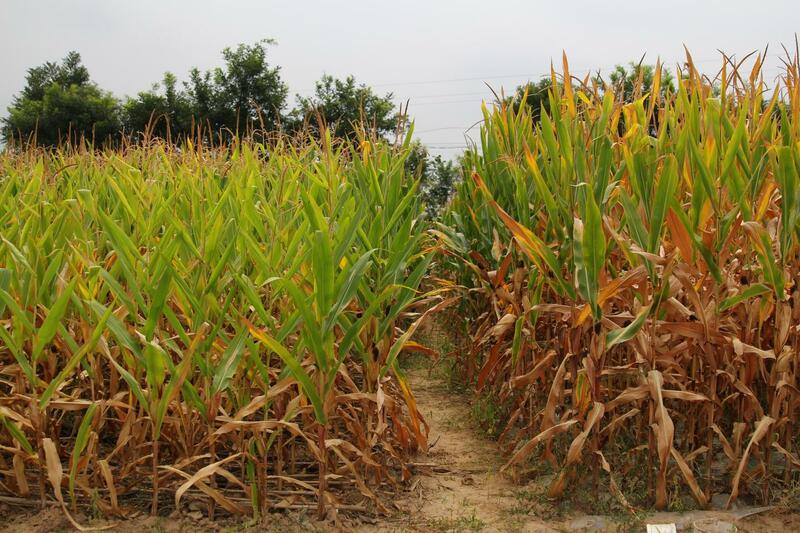 Dry spells can hurt crop growth and yield. So the two mulches–both inexpensive and readily available–are used to stop water loss from evaporation and keep soil warm. On average, corn yield was highest in the plastic mulch, by 21 to 25 percent. Straw mulch also increased yield compared to bare soil, but only by five percent. What could be responsible for this difference? Since straw is high in carbon, decomposer microbes feed on free nitrogen in soil to balance their diet. This takes nitrogen–a key plant nutrient–away from the corn, affecting its yield. Next, Sainju is going to test the mulches on a farmer's field. He adds that he also plans to help write a policy guideline for the Chinese government on the benefits of mulching. The study was published in the Soil Science Society of America Journal. The National Natural Science Foundation of China and International Scientific and Technological Cooperation and Exchange Project of Shaanxi Province, China funded the project.